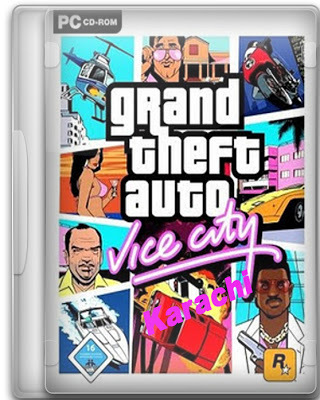 GTA Karachi City is the new version of GTA Vice City having so many incredible changes. In this version the vehicles and maps are changed from the Original version. New Road tracks of Karachi City have been added to this game so download it and enjoy the drive of Karachi Its really interesting game i am sure you will enjoy this game.